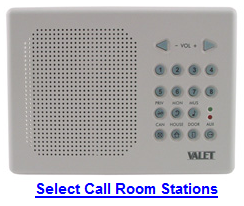 Valet System One Intercom System. 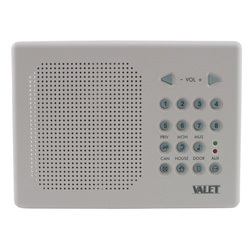 BEC Audio offers the Valet System One video intercom systems give you the convenience of a multi-station intercom system with AM/FM radio & music distributed throughout the house. With the added security of Front Door Answering and a Color Video System you can see who is at the front and monitor additional cameras around the house. 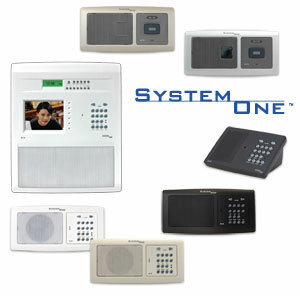 System One S1-M Master Stations video intercom are compatible with all System One room stations and door stations. 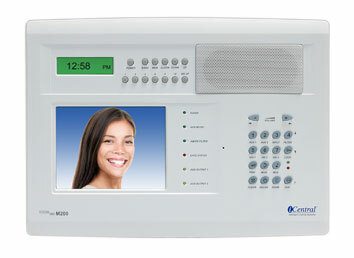 S1-MV model with video intercom. Audio Input Jacks - Allows you to add & control audio output of an AM/FM radio, CD player, tape player, or MP3 player.